Netflix’s compatibility with so many different devices is among the reasons why it has exploded in popularity. You can stream Netflix instant videos on video game consoles, computers, phones and tablets, plus you can use a device like the Chromecast to watch Netflix on your TV. But the Chromecast does not come with a remote control, and instead relies on another device, like your iPad, to search for and send videos to the device. So if you have an iPad and a Chromecast and want to be able to watch Netflix on your TV, you can follow the tutorial below. 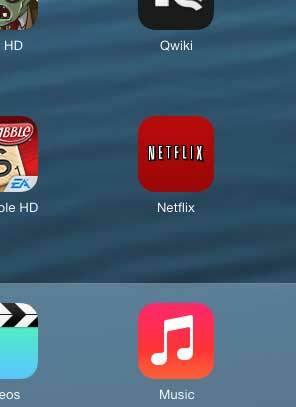 Note that this tutorial is going to require you to have the Netflix app installed on your iPad. 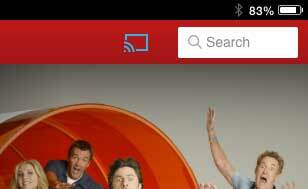 You can read this article to learn how to install the Netflix app. 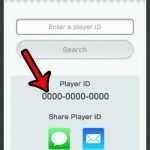 This also means that you will need to have a valid Netflix subscription, and you will need to know the email address and password required to use that account. We are also going to assume that you have already set up the Chromecast. If not, you can read this article to learn how. Finally, you will need to make sure that the Chromecast and the iPad are connected to the same wireless network. Step 1: Turn on your TV and switch it to the HDMI input to which you connected your Google Chromecast. Step 2: Open the Netflix app. 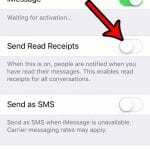 Step 3: Touch the Screen icon at the top-right corner of the screen. 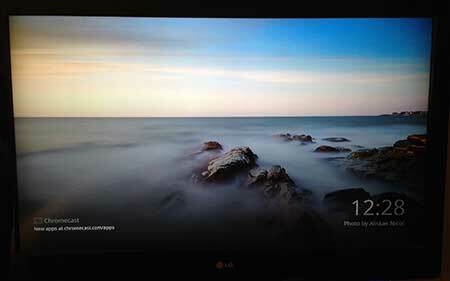 Step 4: Select your Chromecast from the list of options listed under Play On. 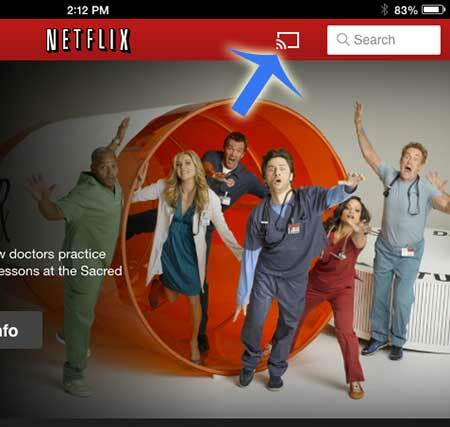 Note that when the Screen icon at the top of the screen is blue, your Netflix video will be playing on a screen other than your iPad. So you can browse through the Netflix library to locate the video that you want to play and then play it, at which point the video will be streamed to your Chromecast so that you can watch it on your TV. You can control the video from your iPad, essentially using it as a giant remote control. You can also use other apps on the iPad while the video is playing on your TV through the Chromecast. 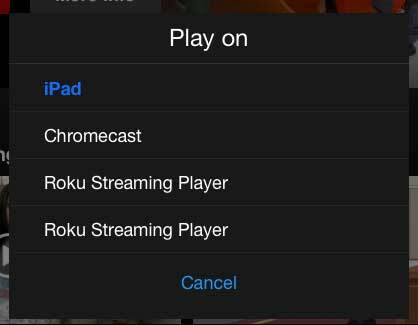 You can use a similar method to watch Netflix on your Chromecast with an iPhone as well.